An anterior cruciate ligament (ACL) tear is an injury to the knee that commonly affects athletes that participate in high –demand sports such as soccer, football or basketball. Approximately 70% of ACL tears in sports are the result of non-contact injuries caused from a rapid change of direction, stopping suddenly or landing from a jump incorrectly. ACL tears are very common and women are four-to-six times more likely than men to experience this type of injury. The ACL is one of the major bands of tissue (ligaments) connecting the thigh bone (femur) to the shin bone (tibia) at the knee joint. When the ACL is torn, you may feel a sharp, intense pain or hear a loud “pop” or snap. You might not be able to walk on the injured leg because you can’t support your weight through your knee joint. 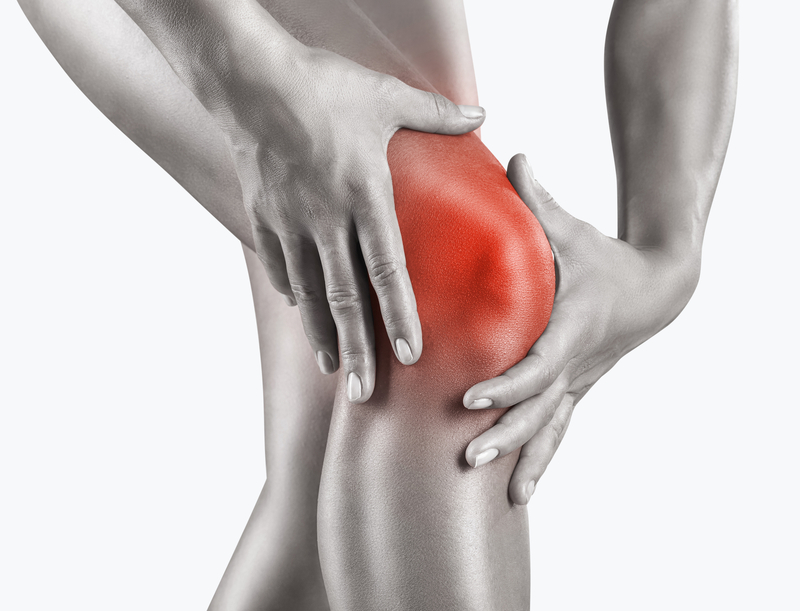 Usually, the knee will swell immediately (within minutes to a few hours), and you might feel that your knee “gives way” when you walk or put weight on it. Immediately following an injury, you should be examined by an orthopedic doctor for a thorough examination and evaluation to assess the damage to the ACL and also to assess potential damage to other parts of the knee. Most people who sustain an ACL tear will undergo surgery to repair the injury; however, there are a few instances where surgery may not be required. It is best to see an orthopedic specialist for proper diagnosis and treatment plan. With proper treatment and physical therapy, people who have experienced a torn ACL can often be back in the game within 6 to 12 months. If you are looking for help with an ACL tear or another orthopedic injury, contact Miller Orthopedic Specialists today.